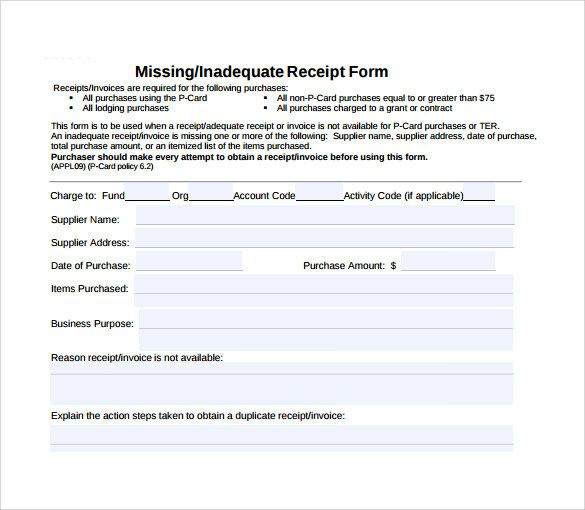 The invoice receipt is issued by the seller/company after the consumer has paid the amount. 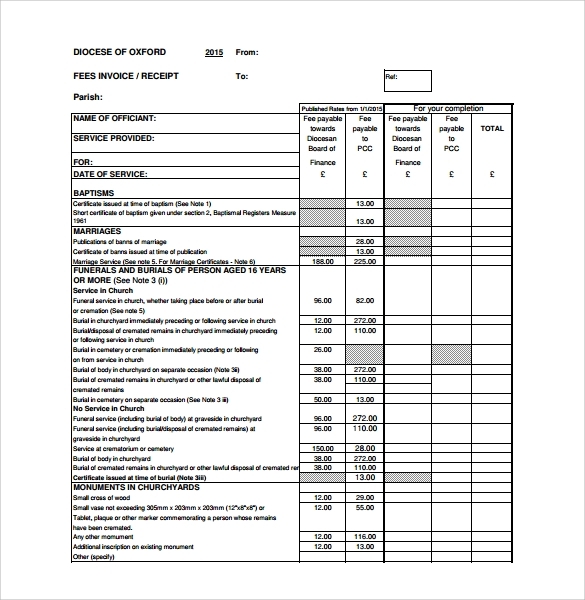 This invoice acts as a proof that the amount due has been cleared by the consumer. 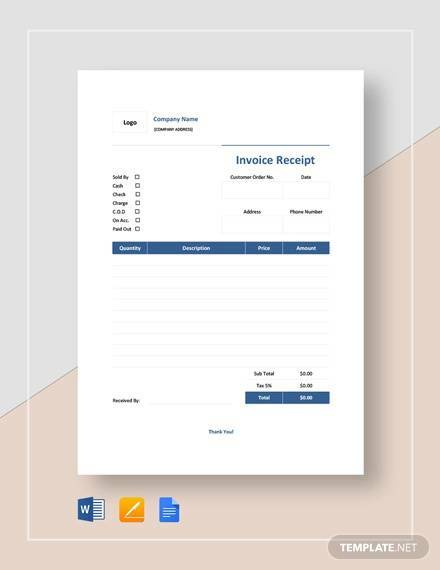 The document has the company name, logo and address where it is mentioned that the company has received the certain amount for the consumer on the specified date. 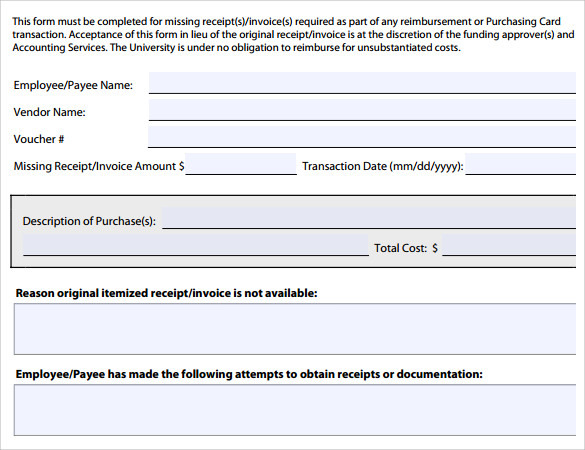 This document is signed by both the parties involved. 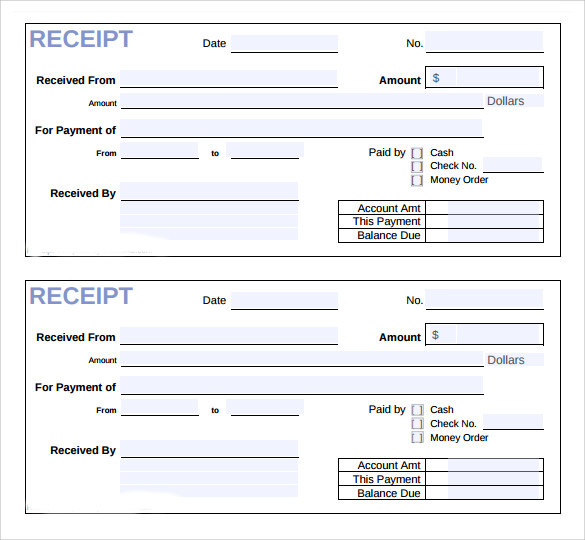 One copy is handed over to the consumer while the other is kept by the company for future reference.The document is available in diverse styles. 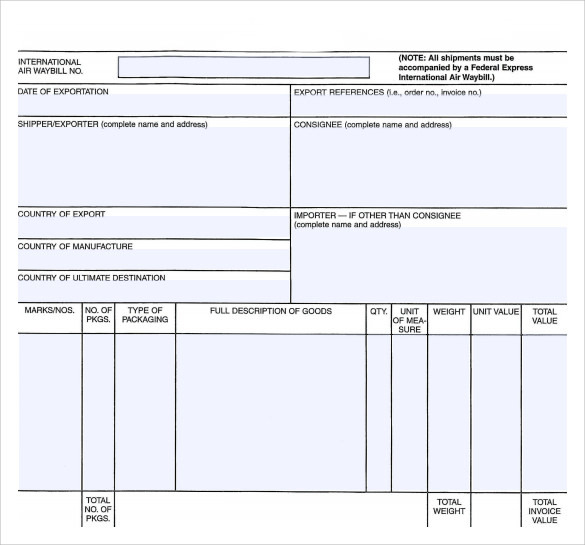 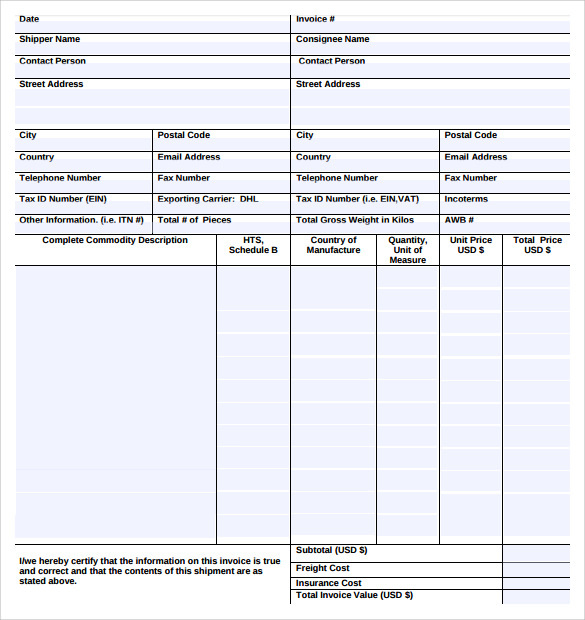 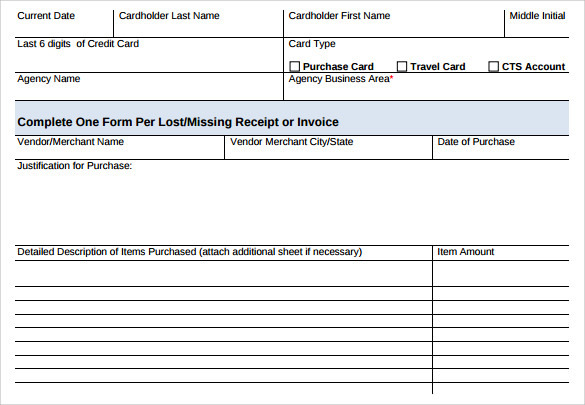 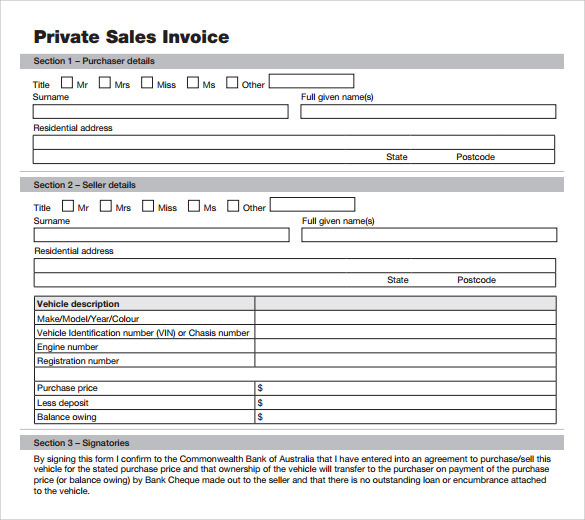 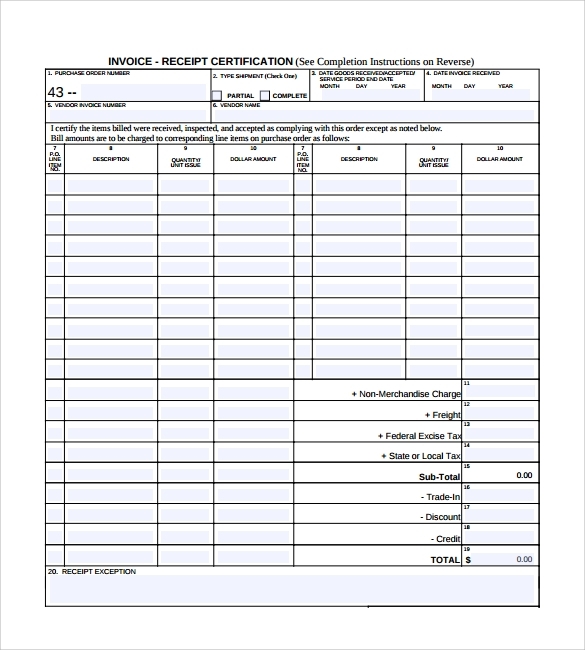 The Sample Invoice Template Receipt Template can be downloaded and saved in both word and PDF format.